There is a new apps to paint the town red. It is called Grabit Discounts. 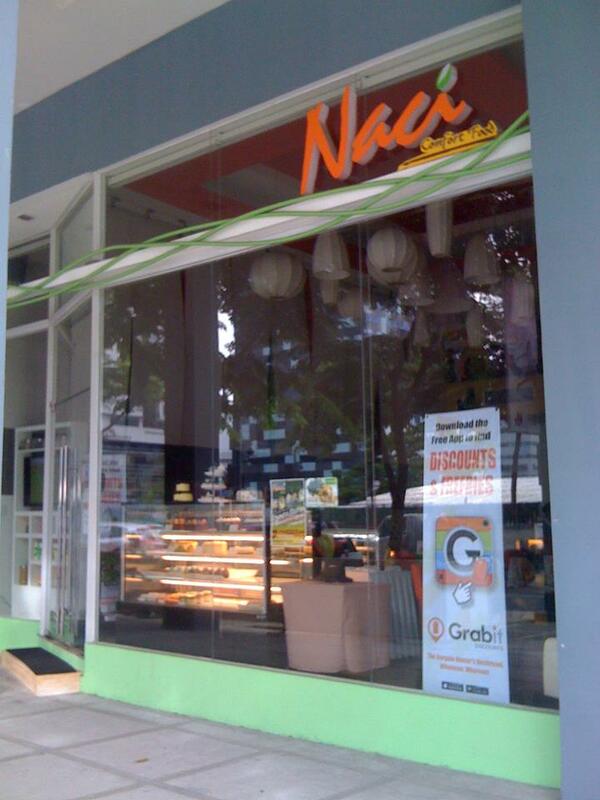 This mobile application is really more so like collecting coupons. As all bargains hunters do, myself included, shoppers tend to fall victim to all psychological shopping baits, and clearance mark-downs. Because of this, we oftentimes buy way too much of something that you have no use or need for when items are stamped with sale. It is hard for someone who enjoys the finer things, to stay current and on trend while working on a budget. Our wallets sometimes do not allow us to indulge as often as we want to. Luckily, Grabit Discounts came along. 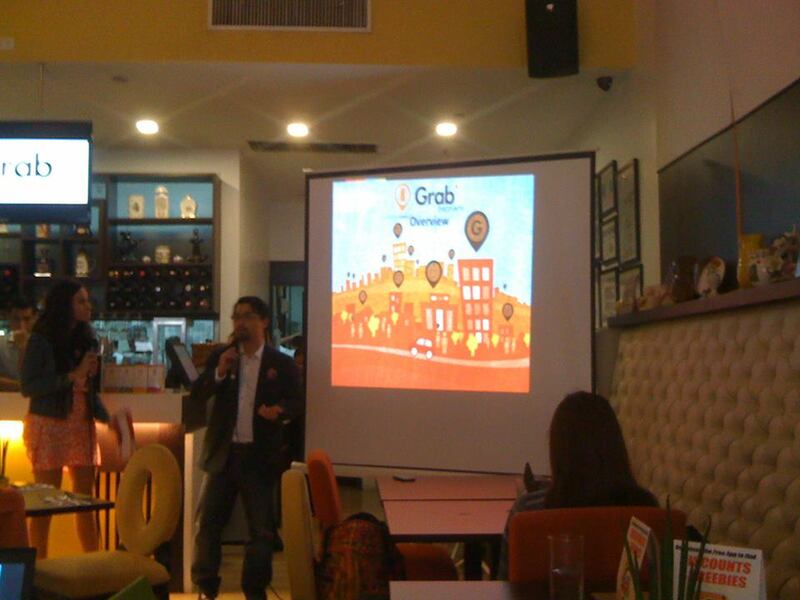 Grabit Discounts is a whole new way to find the deals that are available to you based on where you are. The mobile application lets you look into real world deals while you shop. Grabit Discounts' goal is to help you save money. It is like cutting and clipping coupons forever. This Android device apps puts the money-saving power of mobile coupons right in your pocket. You just have to download the real-time mobile and deals deals throughout the day to start saving money with your phone. Present the coupon at checkout to receive your discount or free deals.You will find offers for nearby stores, select the coupons you want to use and the cashier will verify it directly from your smartphone. Grabit coupons always at your fingertips, everywhere you go! Shopping has never been more fun when the deals come to you! When you find it, grab it for yourself. This is useful information mommy Milette. Thanks for sharing. 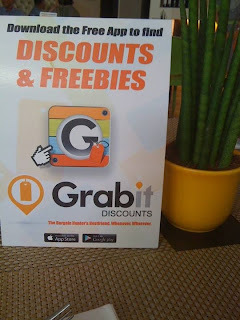 Grabit gives you free mobile coupons without spending anything. Smart deals for smart moms like us!